Griffith University researchers have found evidence that demonstrates Aboriginal people were the first to inhabit Australia, as reported in the prestigious Proceedings of the National Academy of Sciences journal this week. Scientists from Griffith University’s Research Centre for Human Evolution (RCHE), recently used new DNA sequencing methods to re-analyse the remains of Mungo Man from the World Heritage listed landscape of the Willandra Lakes region, in far western New South Wales. “The sample from Mungo Man which we retested contained sequences from five different European people suggesting that these all represent contamination,” he said. “At the same time we re-analysed more than 20 of the other ancient people from Willandra. We were successful in recovering the genomic sequence of one of the early inhabitants of Lake Mungo, a man buried very close to the location where Mungo Man was originally interred. 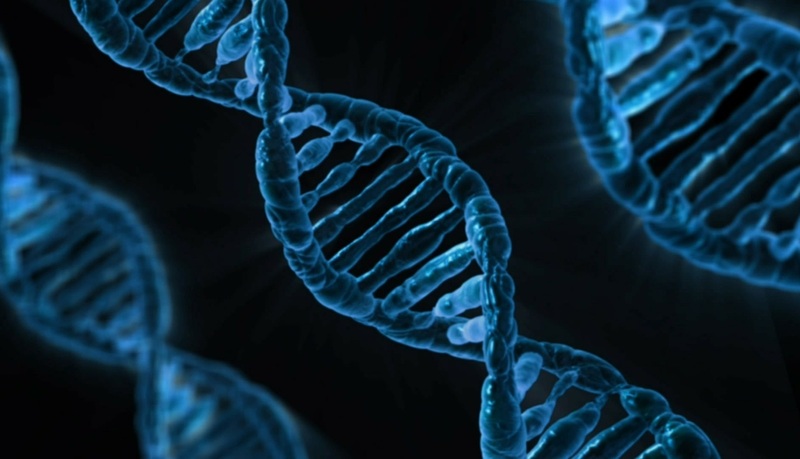 Professor Lambert explained that the results proved that the more advanced genomic technology was capable of unlocking further secrets from Australia’s human past. 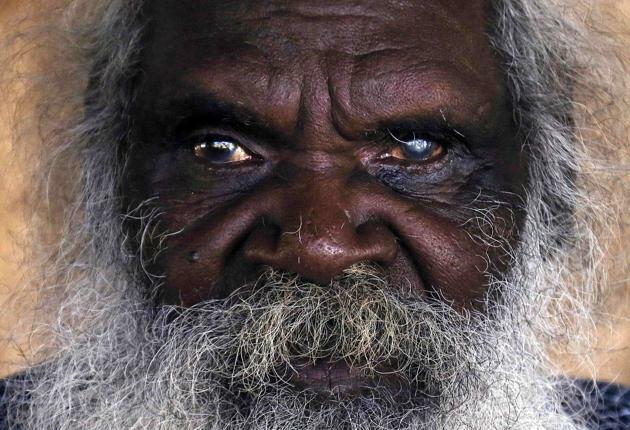 “We now know that meaningful genetic information can be recovered from ancient Aboriginal Australian remains,” he said. The research, which has just been published in the prestigious Proceedings of the National Academy of Sciences journal, was planned and conducted with the support of the Barkindjii, Ngiyampaa and Muthi Muthi indigenous people. 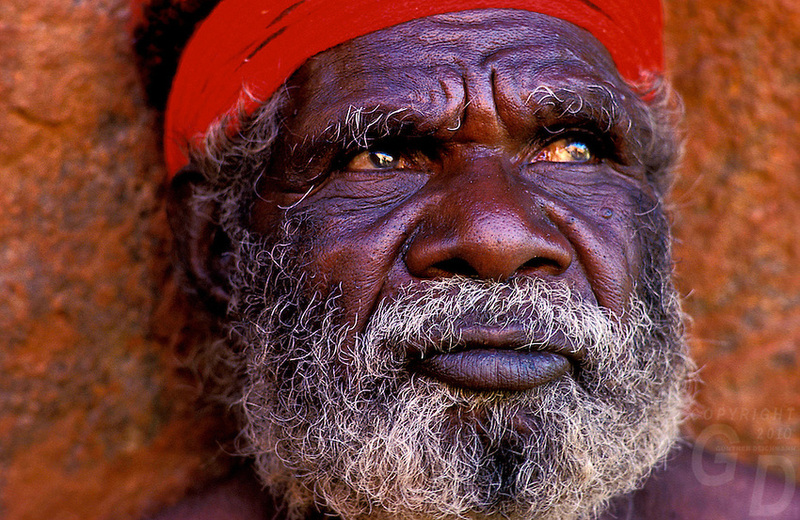 Responses to "New DNA technology confirms Aboriginal people as first Australians"